Episode 50 – We’ve reached episode 50! 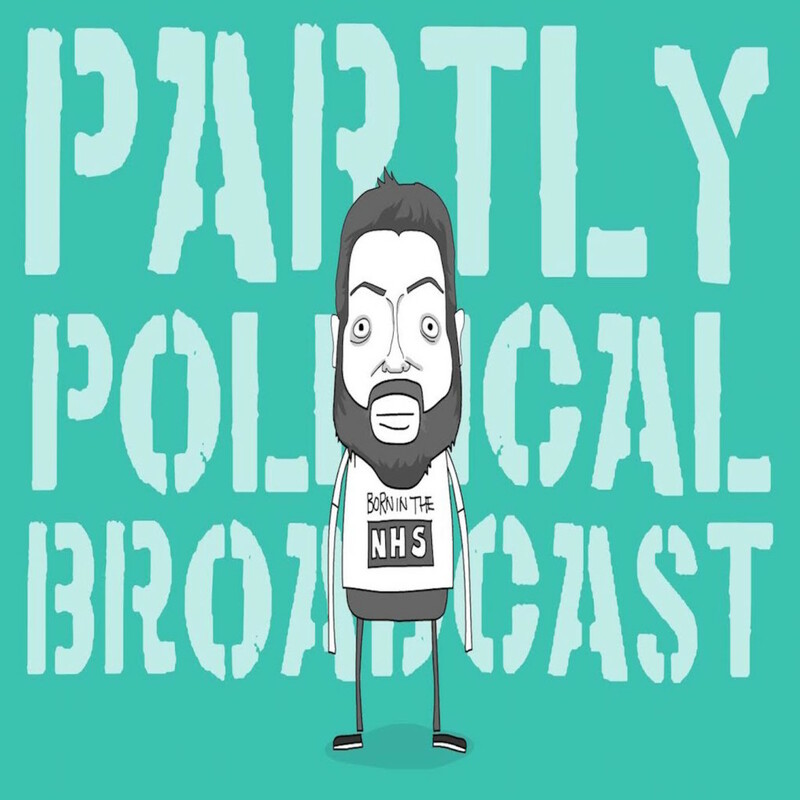 Tatton Spiller from Simple Politics returns to explain exactly what’s going on with Brexit, Tiernan looks at public funding cuts in the UK and yes, yet more Trump. Sorry.